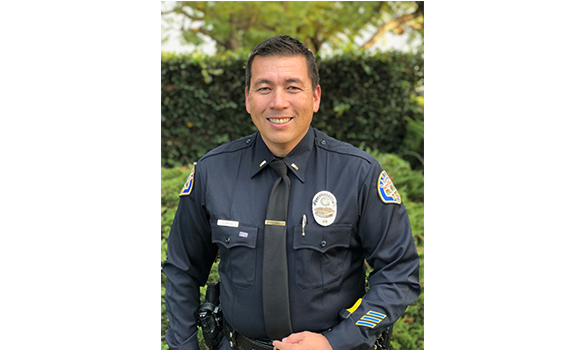 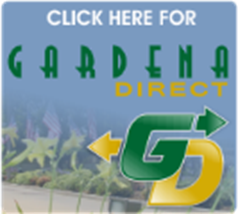 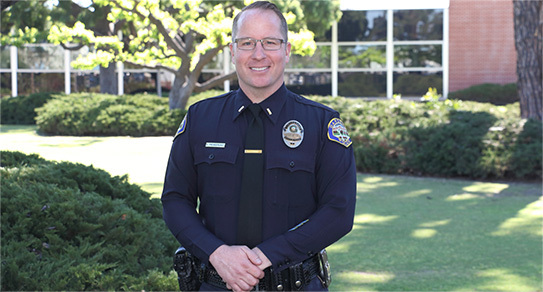 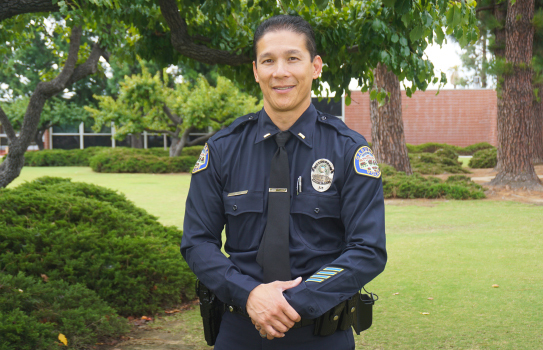 The City of Gardena is divided into three districts (District 1, District 2, and District 3), each with its own District Policing Team that consists of a District Lieutenant, District Sergeant, and four Officers. 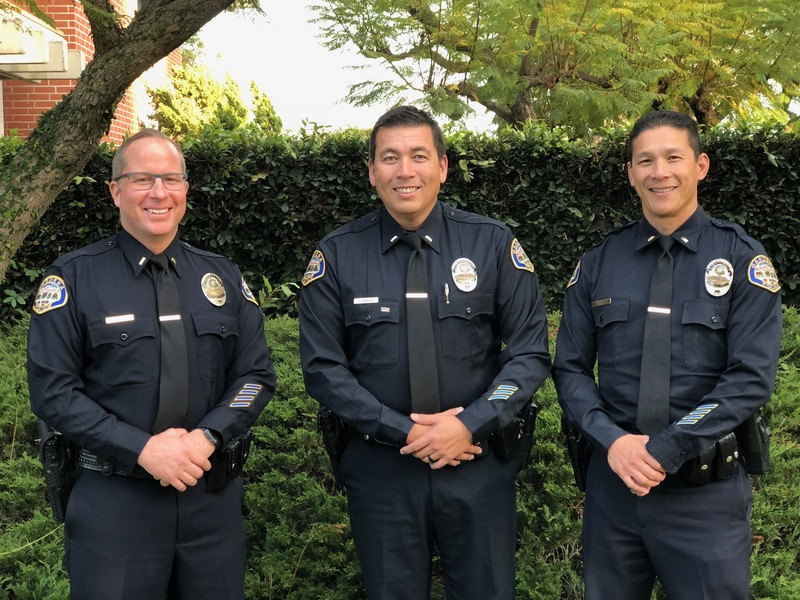 District Policing is a customized service model that allows the police to interact with and understand the needs of the community in an effort to build and maintain Police-Community Partnerships. 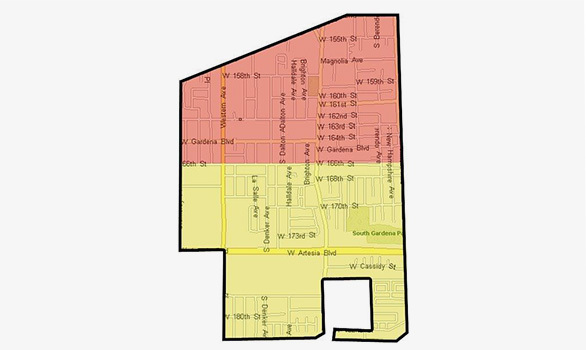 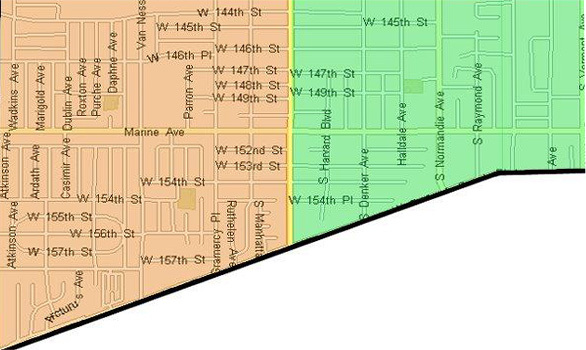 The intended result is to curtail criminal activity and maintain the high standards of living within our neighborhoods.